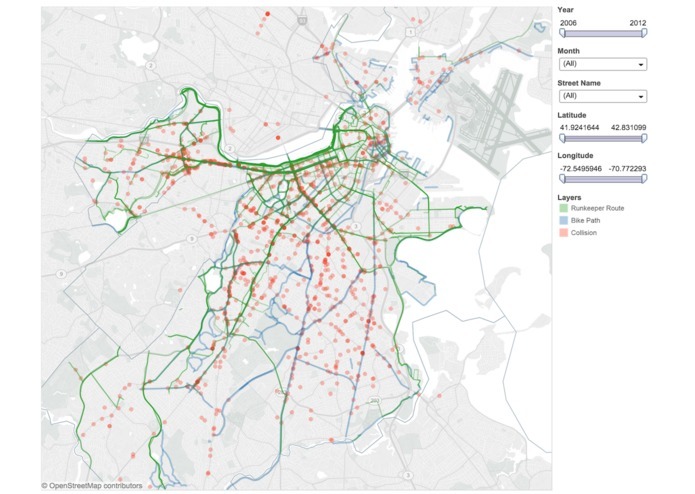 A data visualization that identifies where people bike and where accidents occur. 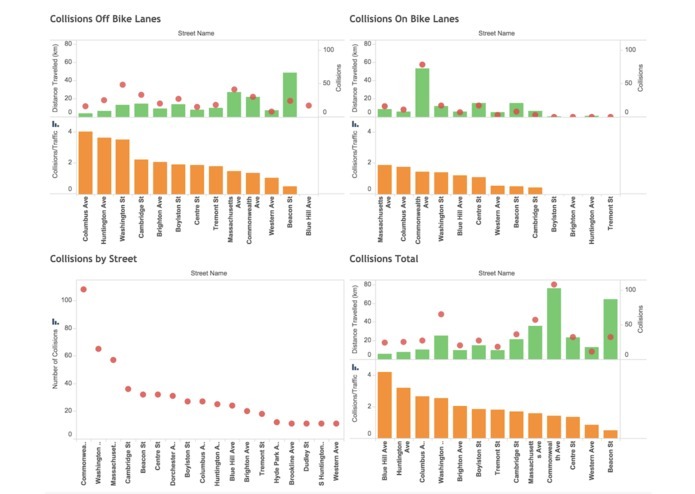 We are coders, data crunchers, and cyclists. 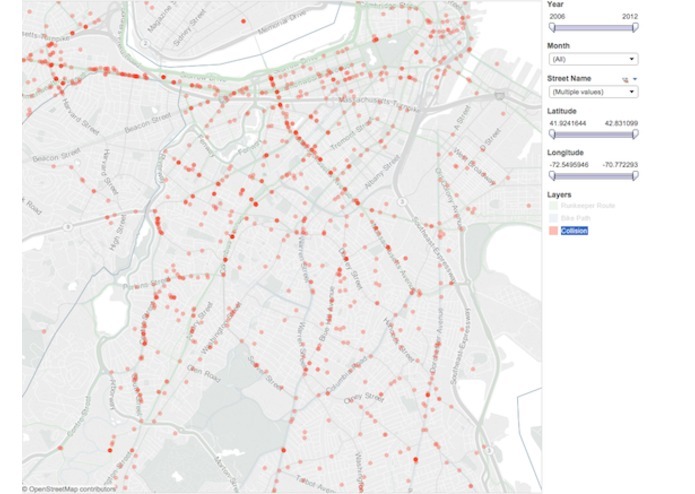 We started this project to help the city identify high bicycle traffic and accident areas and make decisions on where to build new bike lanes. 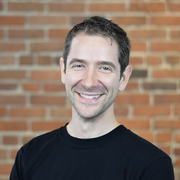 One of our goals was not only make conclusions on the data available but give users the ability to explore the data. 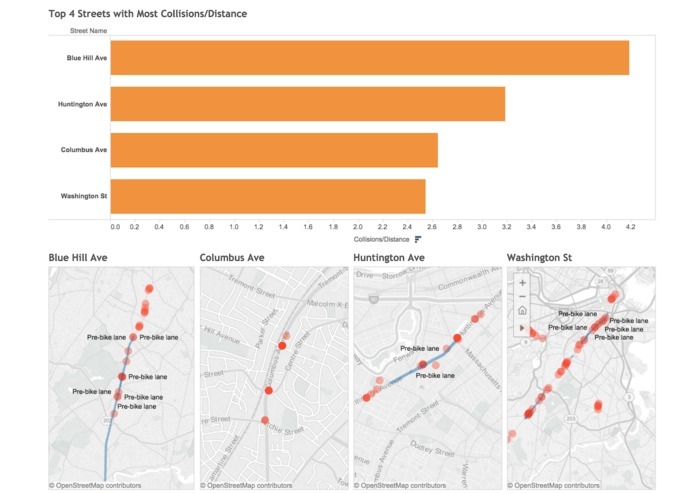 Our data visualization includes an interactive map and bar charts that identify high accident streets that can be sorted and filtered by users.